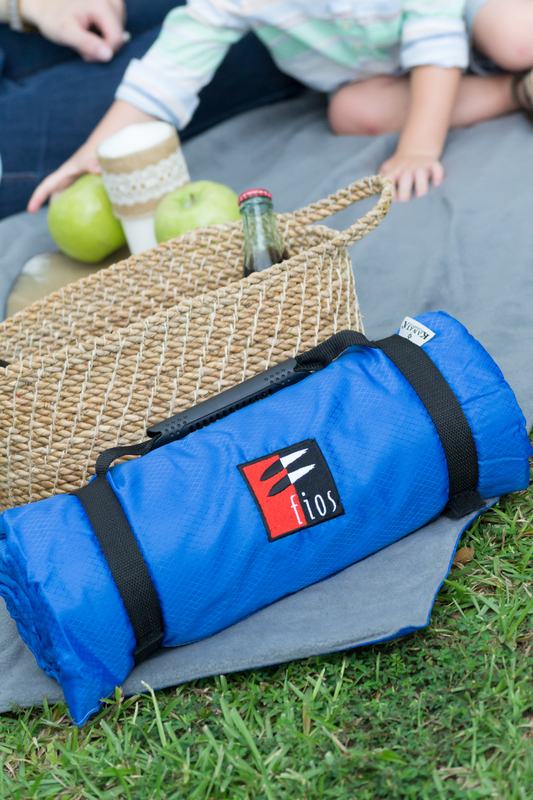 Quintessential outdoor fun entails picnics in the park and hanging out at the beach. 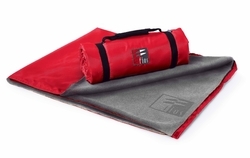 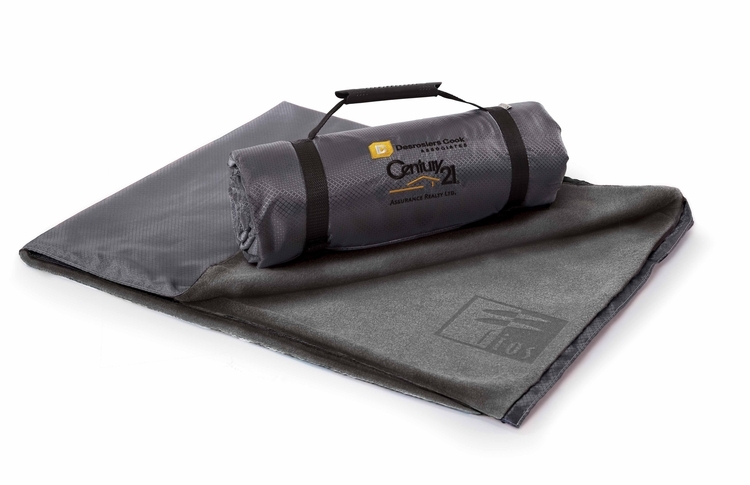 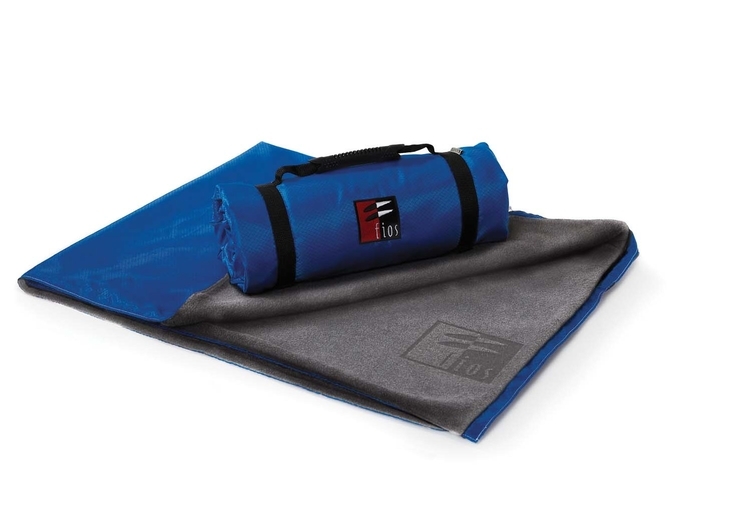 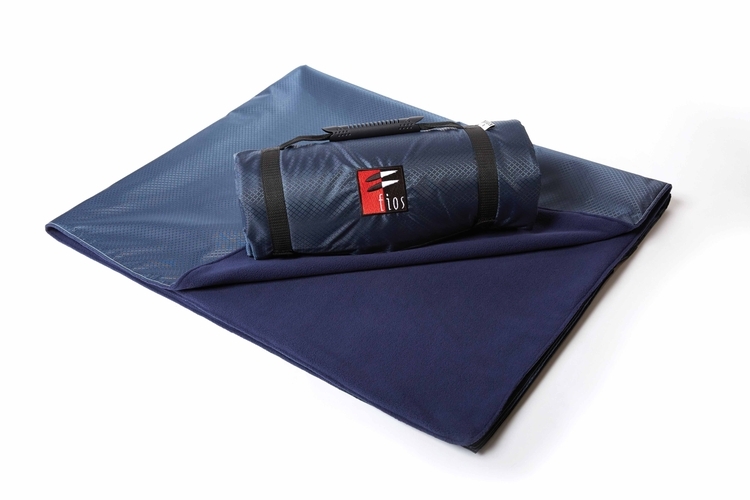 And the ideal blanket is the very stylish Tek Explorer. a great choice for sporting events, indoors or outdoors, or to keep in your car safety kit. ugged and versatile, with a water resistant, PVC-coated ripstop exterior in strong and durable ripstop and a soft, Kanata fleece interior. 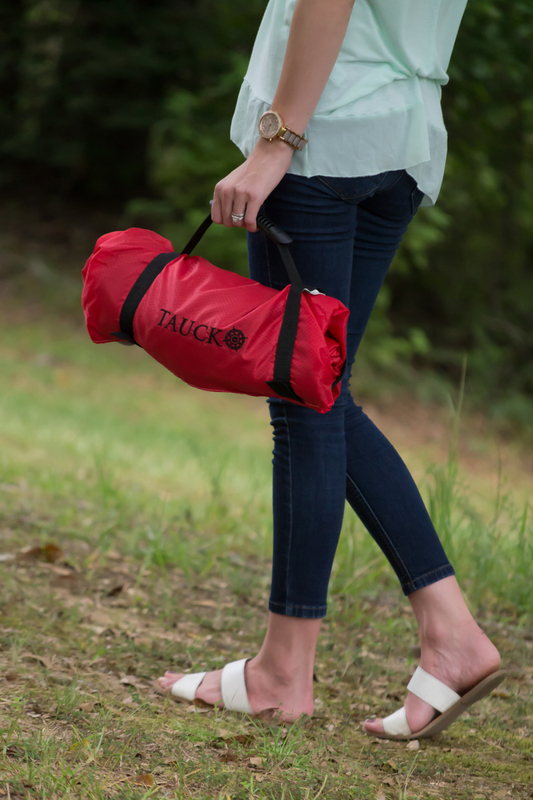 perfect for taking on all of your outdoor adventures and comes complete with a molded rubber carry handle so it’s perfectly practical and easy to transport too! 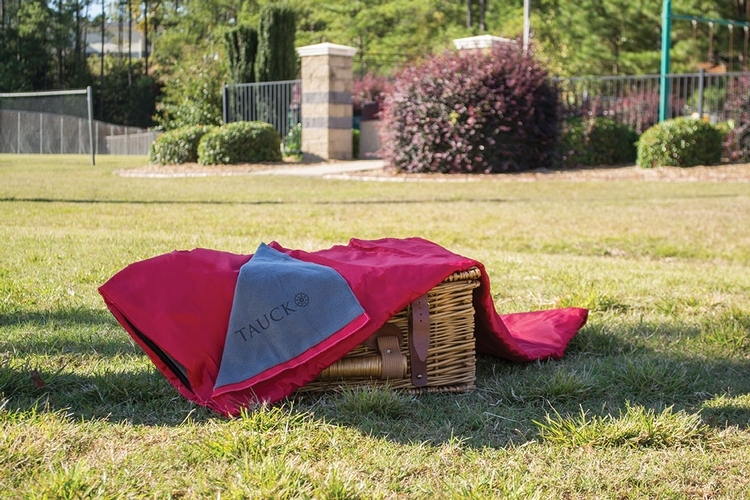 No leaves or grass get stuck on this blanket whilst at the park or just sitting outside.